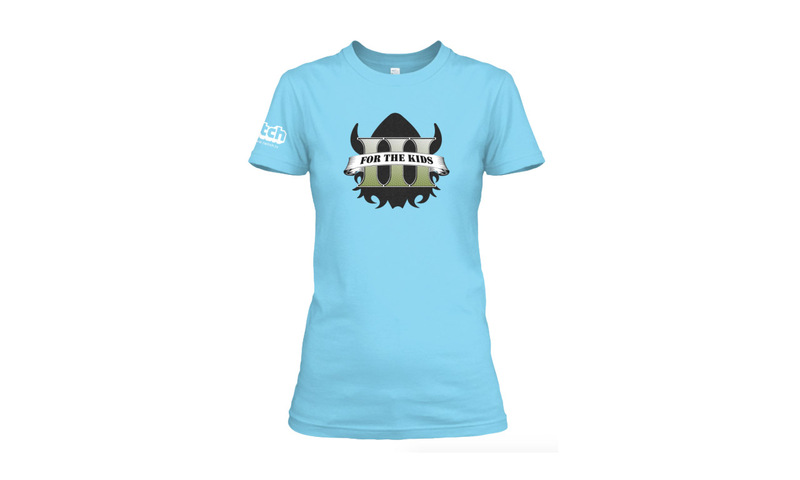 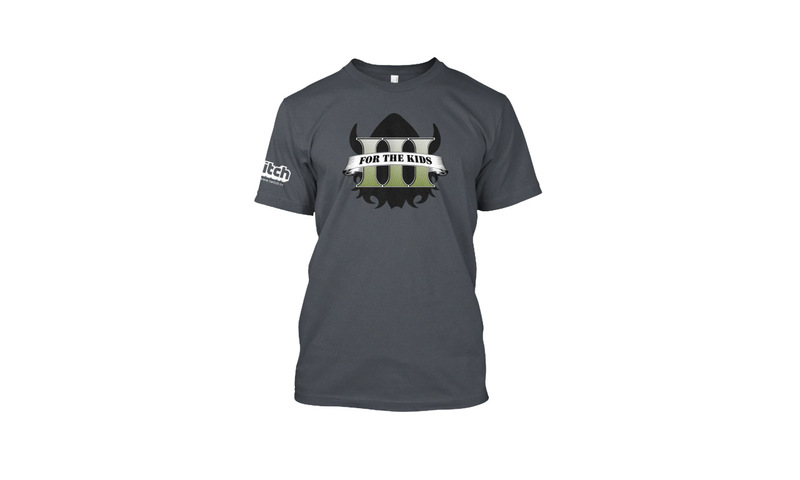 For Ellohime’s 3 year anniversary on Twitch he released a limited edition Teespring campaign. The design was inspired by Ello’s pacifist run in GTA 5, all revenue from the campaign will go directly to St. Jude! Click the link below to purchase.